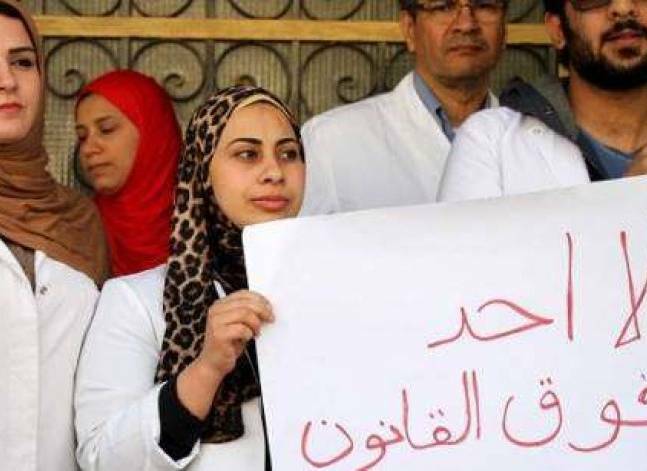 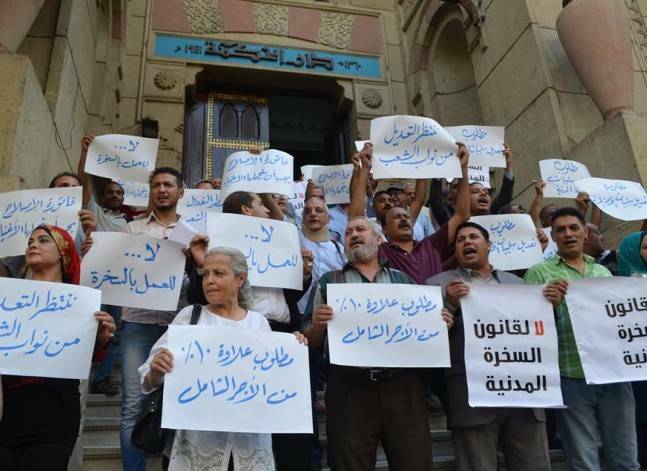 The Health Ministry said it will take legal action against the Doctors’ Syndicate’s deputy head after she claimed that doctors are required to reuse syringes. 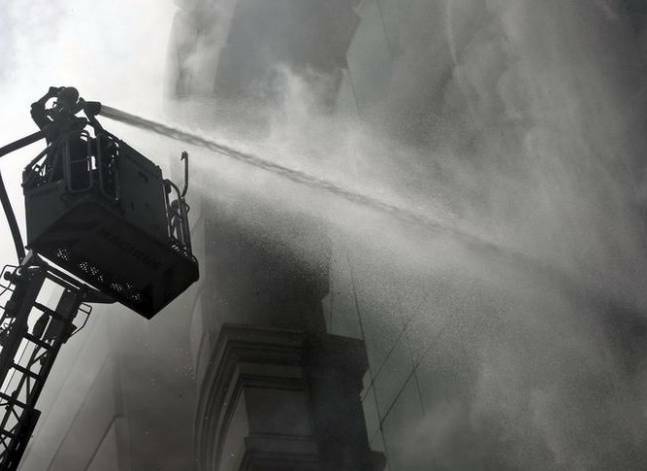 The number of injuries resulting from a fire that erupted in a crowded Cairo neighbourhood late Sunday has risen to 74, the health ministry said. 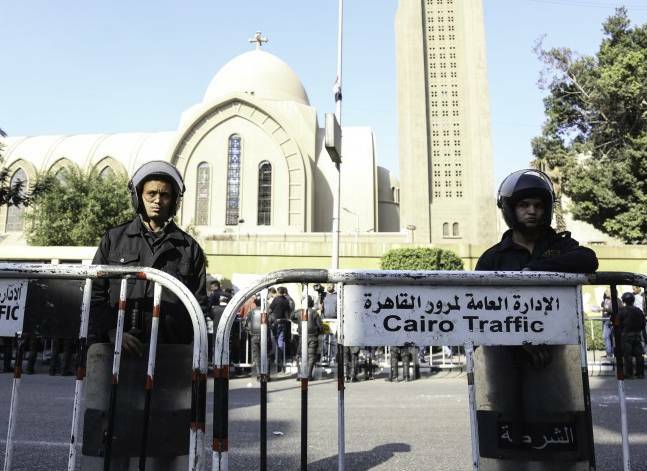 A fire that erupted in a crowded Cairo neighbourhood in the late hours of Sunday has injured 45 people and resulted in no deaths.